To reflect the growth and evolution of the business, Bright Baby Imports has changed its name to Bright Wonders. “Bright Wonders came about as ‘Bright’ is a nod to where we have been and ‘Wonder’ conjures up the ideas of amazement, fascination and curiosity…the perfect blend to reflect who we are,” explains owner Teresa Roos. The new brand name and logo were launched in mid-January to positive feedback from both suppliers and customers. 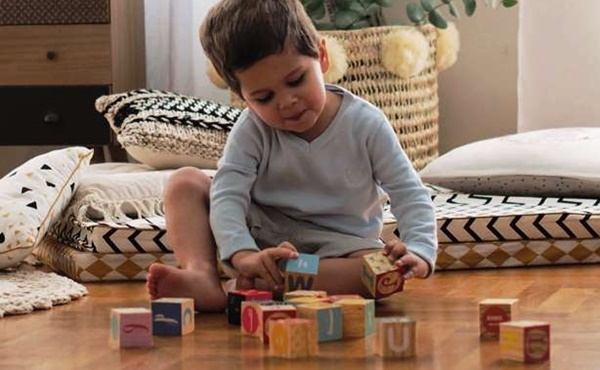 Starting out as an exclusive Australian distributor of European baby items and toys in 2004, 15 years on the company has evolved to include playthings and educational toys for 0 to 12-year-olds. 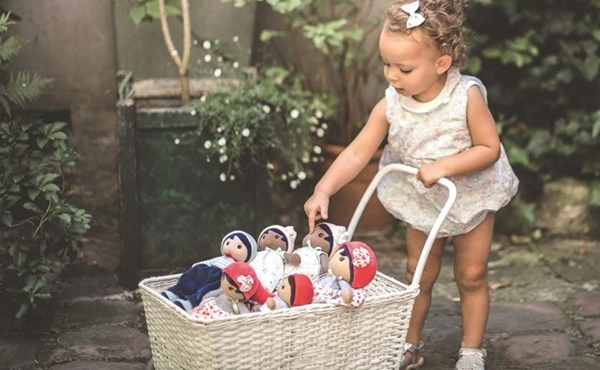 Bright Wonders has an extensive range of durable and award-winning toys, gifts and games from Europe including brands such as Janod, Haba, Baghera, Kaloo, Playforever, Lilliputiens, Fiesta Crafts and Buttonbag. “With a focus on providing great products and service, we are passionate about the brands that we support. 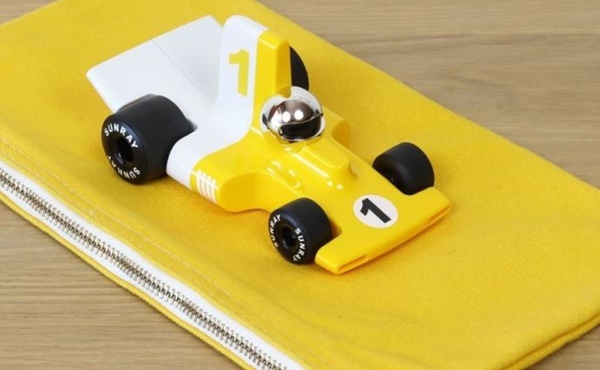 We believe that every moment is a learning moment, and we focus on toys that are distinguished by their quality and inventiveness, as well as their ongoing play value. “Working with tried and trusted brands that have already proven themselves in other parts of the world means that the demand for our brands continues to grow. Our brands also fulfil the return to natural and sustainable toys movement. 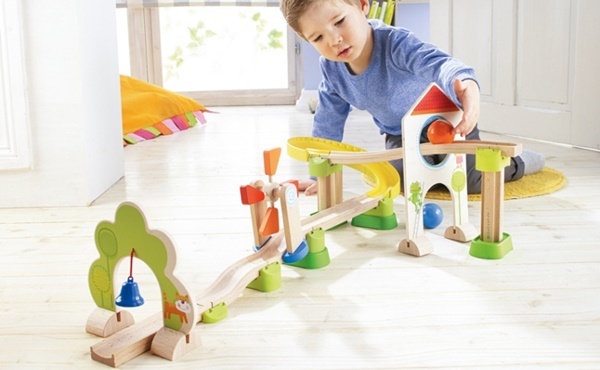 Where possible, both Janod and Haba our key wooden toy brands endeavour to source FSC wood or replenished wood for their range of toys,” Roos adds. Bright Wonders will be exhibiting at the AGHA Sydney Gift Fair in February, Stand 4G12.